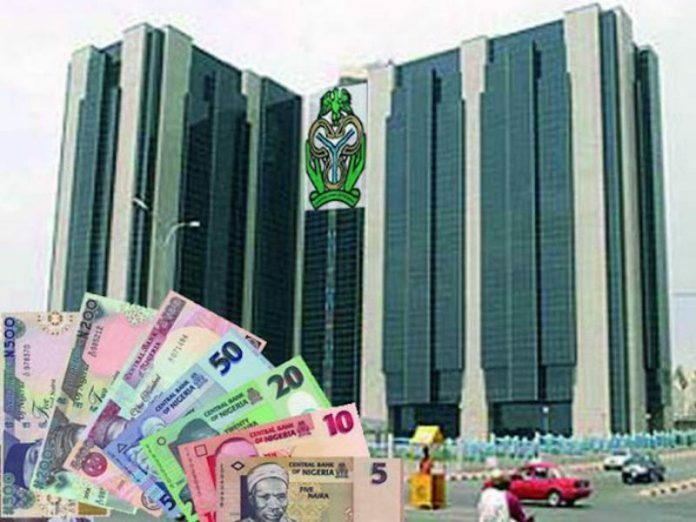 Some chief executive officers (CEOs) of commercial banks in the country have strategised for increased competition ahead of the Central Bank of Nigeria’s (CBN) proposed Payment Service Banks (PSBs), insisting that the proposed service banks would not eat deep into their market share in the retail banking space. The CEOs indicated that even though the development would bring about increased competition, they would also not relent in introducing measures to ensure that the commercial banks remain dominant in the sector. The CBN had last year unveiled guidelines for the PSBs, to facilitate transactions in remittance services, micro-savings and withdrawal services in rural areas. The primary idea of the PSBs is to drive financial inclusion by leveraging the capacity of other entities, like the telcos with existing infrastructure in the areas not easily reached by bank networks. While the PSBs are to be prohibited from providing lending services and participating in the FX market, they will be able to offer other services, thus competing with commercial banks for the pool of earnings and also ensure that the battle for retail is won using digital and mobile strategy. He added: “If you actually talk of active financial participation, the percentage will be less than 30 per cent because you have various levels. “You have the banked, the underbanked and the unbanked. If you add the underbanked and the unbanked, we will be closer to 70 per cent. “And so the opportunity is there for more participants. We have demonstrated that in various countries like Ghana, Cote d’ivoire, Republic of Benin, Togo, Liberia, Kenya, Rwanda, Uganda, Cameroon, that we operate, that we have the ability to collaborate well with telcos that have participated in this space. “At the end of the day participants need a strong bank as the final repository. We look forward to collaborating with participants in this space. To the chief executive officer of Heritage Bank, Mr. Ifie Sekibo, the PSBs are essentially to assist banks in driving financial inclusion. “For us it is an enabler for the financial inclusion, it is not necessarily a competition. Yes, it is competition to the extent that we will compete with them in the financial inclusion space, our agency banking products will compete with their payment platform, but we all have very good payment platforms. “For most of us, our payment platforms have developed much more than they could even be able to compete with. “But for us, it is important that we have such organisations that helps the lower side of our economy where people put money under their beds or leave money in their stores and when fire comes it destroys both the money and their investment and it is back to square one. “We need to eliminate that; we need to bring in as much people under the formal platform so we can measure them. Today we don’t have good measurement for how much money is in circulation in Nigeria because we don’t even know. GTBank noted that the banking industry continues to face increasing competition from financial technology (fintech) companies and other non-bank companies offering a wide range of financial services to the retail and MSME segments leveraging technology. According to the financial institution, fintechs have been able to achieve a fair disruption of the retail banking landscape through the deployment of simplified banking services which has revolutionised the service offerings of commercial banks. “It is however believed that their capacity to effectively gain significant market share is limited without collaboration. “The relative ease with which fintechs approached and gained market share in the retail lending space, a hitherto unserved market, has prompted commercial banks to give this more focus. “We expect to see an increase in competition amongst banks to capture market share in the retail and micro/small business space over the course of 2019,” it added. MTN Nigeria and Airtel Nigeria recently announced plan to set up a PSBs in Nigeria. Airtel had commended the CBN for issuing guidelines for licensing of PSBs in Nigeria, saying the move would help promote financial inclusion as well as enhance access to financial services to the rural poor, low income earners and financially excluded of the society. The Chief Executive Officer and Managing Director of Airtel Nigeria, Mr. Segun Ogunsanya, had said, “We welcome the development and we express profound appreciation to the CBN for its commitment to driving financial inclusion through technology. “We have commenced the process of applying for a license as we believe that we are at a vantage position to empower and connect more Nigerians as well as deliver mobile banking services to the door steps of the financially excluded. On his part, the Chief Executive Officer of MTN, Mr. Rob Shuter, had said after securing the licence, it would be followed by a concerted financial-services roll out in 2019 to its more than 60 million Nigerian subscribers.